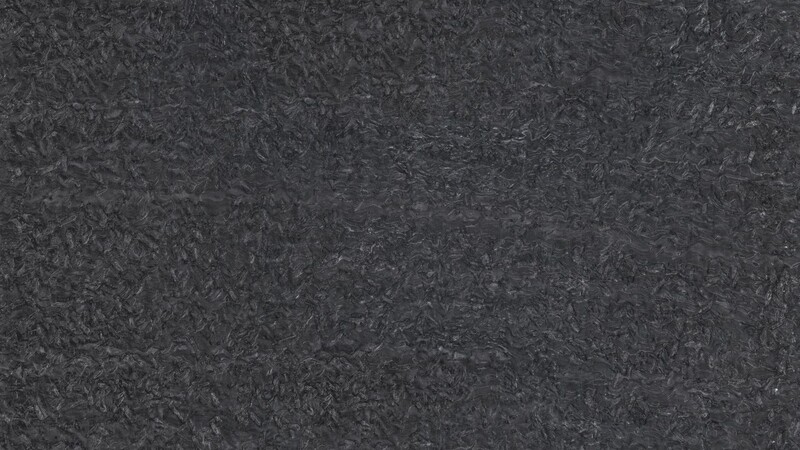 Matrix is a diverse granite mainly consisting of a nice gray base with black swirling veins. It also has occasional gold veining and white clustering. The neutral platte of Matrix granite allows it to be easily incorporated in a variety of decor schemes. Use it for kitchen countertops, bathroom vanities, fireplace surrounds, bar tops, or even for outdoor areas.